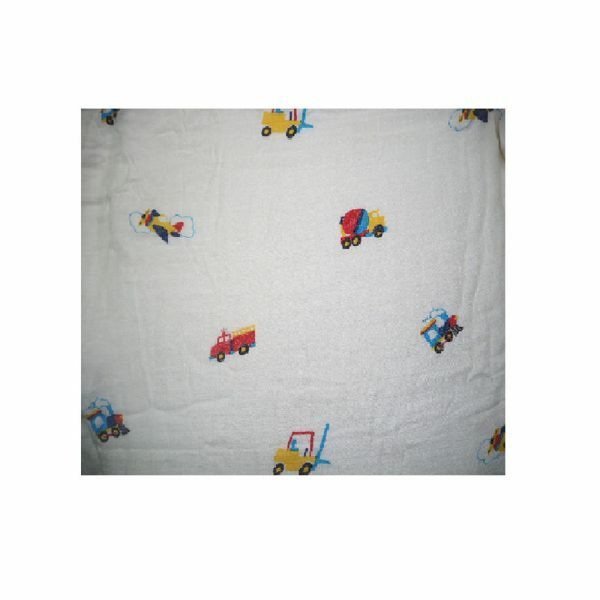 Boobú Car & Plane Blanket – Cloversoft & Co.
100% Soft, Comfy and a piece of mind for mothers. Extra-large size! Optimal size, suitable for home and travel use. Soft luxurious feeling! 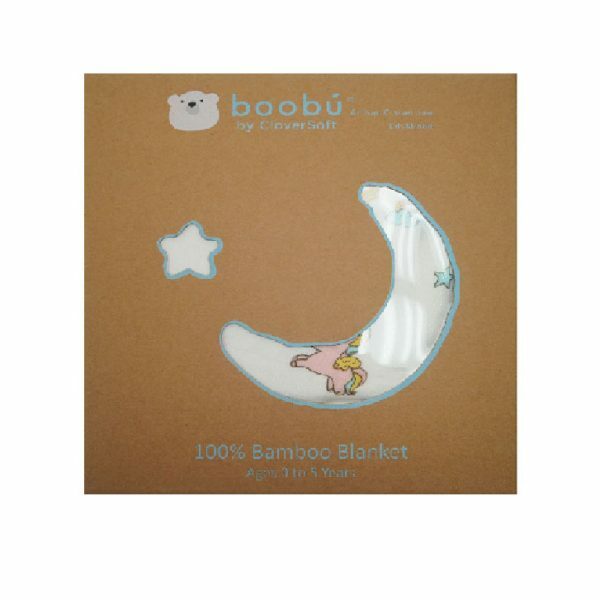 Boobu’s blankets are made from 4 layers of 100% viscose from Bamboo. High mileage! Good for newborn to 5 years old or even older! Multi-use! From cuddling, keeping your child sufficiently warm to gifting. The more you wash, the softer it gets. Nontoxic and safe. 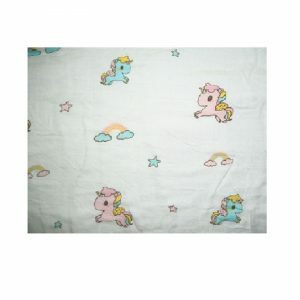 All of Boobu’s blankets are OEKO-TEX certified. 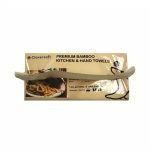 This means that Boobú’s blankets are all independently tested so that all materials used are free of harmful substances. Testing criteria for harmful chemicals includes illegal substances, legally regulated substances, known harmful (but not regulated) substances, parameters for health care as well as environmentally relevant substances classes. • No nasties in me! Printed with GOTS approved water based ink. • Cruelty-Free! No animal testing. • Luxurious soft and pure! Limit any risk of allergy for baby.